St. Patrick’s Day is upon us. It is a day of wearing green and parading the city. But, I would wager that the population at large gives little thought to the man behind the celebration. Much controversy surrounds the life of this missionary to the Irish. There has been many a tale told of the mystic-like powers of St. Patrick. One story has him casting out all the snakes from Ireland from atop a mountain. Another legend places Patrick in a time of fasting at the same mountain. It is said that during the fast he was tormented by demons who were found in the form of black birds. It was further told that in response to this demonic affliction the monk sang psalms at the birds while ringing a bell, which he later broke by throwing it at the demons. There are many other such legendary tales of this very real man, none of which can be validated but many of which can be found in the work, Tripartite Life, being written some four hundred years after the life of St. Patrick. 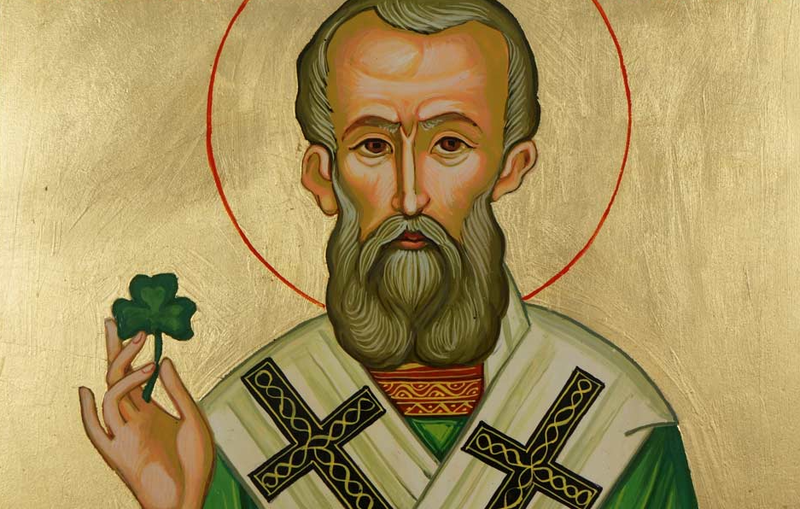 The intention of Tripartite’s authors was to immortalize St. Patrick as hero of Ireland. This book was designed as a series of sermons to be shared over the course of the weeks surrounding St. Patrick’s Day. While Tripartite Life is not representative of the saint’s actual life there is one such piece of writing that is — St. Patrick’s very own work entitled, Confession. 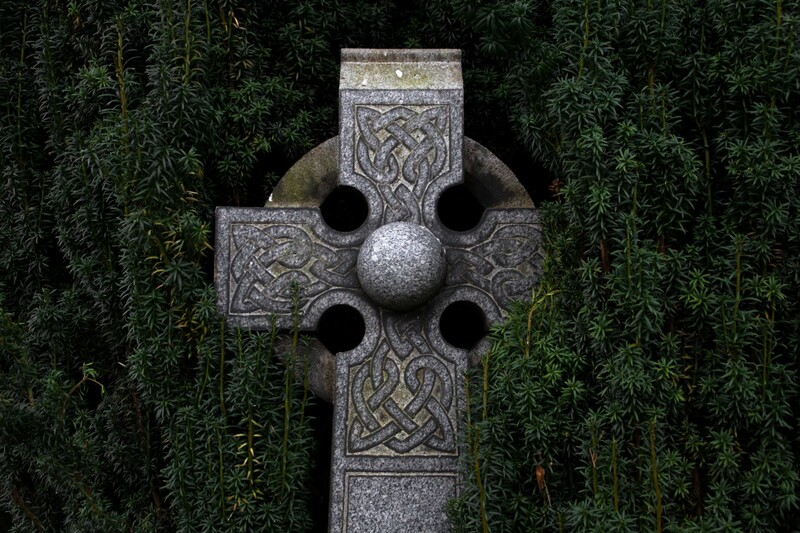 In this autobiographical work, St. Patrick reveals a true faith in Christ. Moreover, Confession discloses the amazing journey that this man embarked upon that ultimately brought him to the Lord. By this statement we see St. Patrick’s true belief in Christ. In this confession the saint goes on to express his hesitation in writing for any to read and scrutinize because of his lack of formal education, which others in his profession had. One such evidence of his educational deficiency is found in Patrick’s poor ability to use Latin properly, according to Alannah Hopkin, author of The living legend of St. Patrick, where he states, “Patricius’ Latin is rough, to put it mildly, and he points out more than once that Latin was not his normal daily language.” Again, one can see Patrick’s humilty in making public his weakness and timidity. 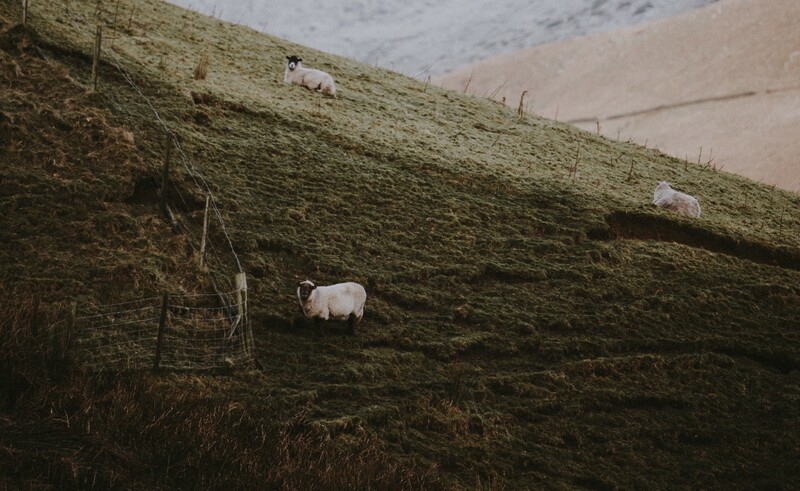 During his captivity, when Patrick was made to be a shepherd, he began to rely heavily on the Lord. He notes in his confession that he would pray upwards of one hundred times daily, wanting to be in a fixed state of communion with God. So it was that after six years of being detained by the Irishmen, Patrick heard the voice of the Lord saying, “It is well that you fast, soon you will go to your own country.” Then the captive young man, being now twenty-two years of age, heard God speak yet again telling Patrick that his ship was ready. With that word, Patrick fled from his captors and made his way to the shores of Ireland, being directed by God. Patrick, having found a ship that would take him back to Britain, sailed for home. Although, after having landed on the shores of his own country he and the ship’s crew traveled through the deserted parts of Britain making their way, on foot, towards civilization. While on this twenty-eight day trek, hunger overcame the travelers. Patrick says that the ships captain new him to be a Christian and so said, “Tell me, Christian: you say that your God is great and all-powerful; why, then, do you not pray for us? As you can see, we are suffering from hunger; it is unlikely indeed that we shall ever see a human being again.” Patrick then tells the men to be truly converted with all their hearts to the Lord. Upon the men’s profession Patrick writes that a herd of swine came walking over the hill, which the travelers then took for food. Patrick returned to his people where he remained for years, ever growing in the knowledge and love of the Lord. About ten year after his return Patrick saw a vision from God of an Irish man named Victoricus who was holding countless letters. Patrick said that in the vision he opened one of the letter whereupon was written, “’The voice of the Irish’; and as I read the beginning of the letter I thought that at the same moment I heard their voice — they were those beside the Wood of Voclut, which in near the Western Sea — and thus did they cry out as with one mouth: ‘We ask thee, boy come and walk among us.’” At this Patrick’s heart was burdened for those who had once been his captors. No one knows whom this Victoricus was that Patrick saw in his vision; however, many scholars have speculated that it was possibly his owner while in captivity. Much can be gleaned from and admired in the life of the monk who became known as St. Patrick — a man who was humble and who exposed even his weaknesses to the world so that they may know that it was not he who did great things with his life but rather Christ in him. Chodorow, Knox, Schirokauer, Strayer, Gatzke, The Mainstream of Civilization, (Harcourt Brace & Company, 1994) 136. Alannah Hopkin, The living legend of St. Patrick, (Grafton Books, 1990) Appendix I The Writings of Saint Patrick, 163.